As an NGO, we depend on people like you to continue carrying out our work. 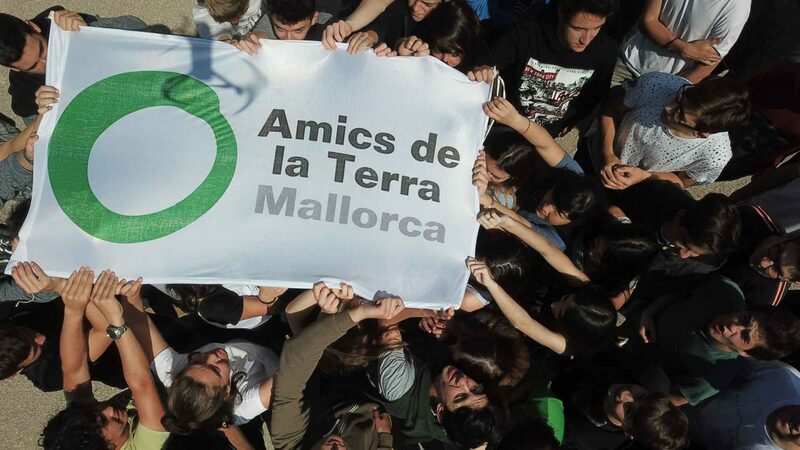 Would you like to actively help protect and look after the environment as an Amics de la Terra (Mallorca) volunteer? Please fill in and submit the following form.